The imprisonment of human beings at record levels is both a moral failure and an economic one—especially at a time when more and more Americans are struggling to make ends meet and when state governments confront enormous fiscal crises. This report finds, however, that mass incarceration provides a gigantic windfall for one special interest group—the private prison industry—even as current incarceration levels harm the country as a whole. While the nation’s unprecedented rate of imprisonment deprives individuals of freedom, wrests loved ones from their families, and drains the resources of governments, communities, and taxpayers, the private prison industry reaps lucrative rewards. 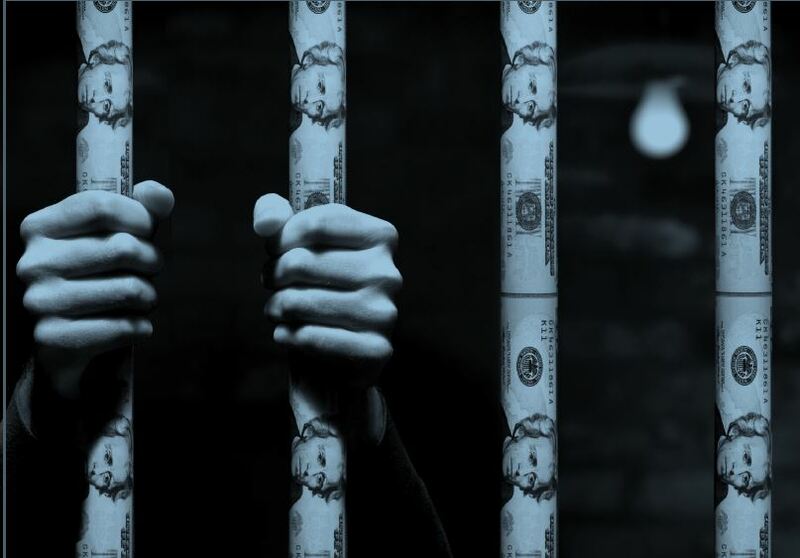 As the public good suffers from mass incarceration, private prison companies obtain more and more government dollars, and private prison executives at the leading companies rake in enormous compensation packages, in some cases totaling millions of dollars.